Practical Solutions For How To Deal With Anxiety! 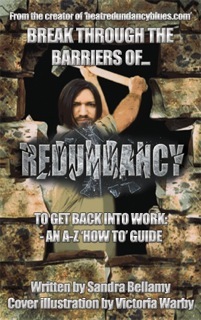 When you are made redundant, it is commonplace to be anxious, because of the fear that you don’t know what will happen to you, how to pay bills, what job you can get! In this video Brendon Burchard gives very good and helpful advice about anxiety, with practical solutions on how to deal with it! Previous postHow To React When People Don’t Support You! Next post3 Mind Hacks To Get Your Life Back On Track!